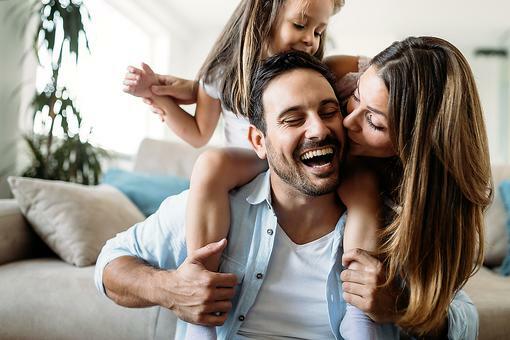 Your home is your sanctuary, and the energy of your home can boost your self-confidence, prosperity, peacefulness and overall sense of well-being and happiness. 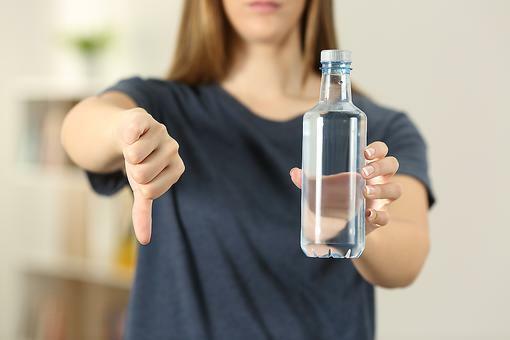 It could also reduce it, causing you to be irritable, anxious, fatigued and sick. By bringing crystals into your space you can cleanse and harmonize the energy of your home and yourself. You become your environment. Living in an energetically high-vibration space will create harmony for you, too. 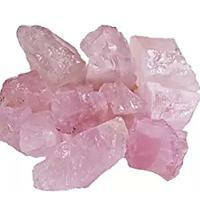 Rose Quartz: I love placing rose quartz in my bedroom and bathroom. You can place it anywhere you feel the need for heart healing or increased feelings of love. 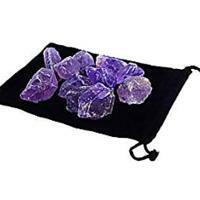 Amethyst: I place amethyst in my living room, dining room, bedroom and den for a calm feeling or when I want to feel a connection to the Divine. 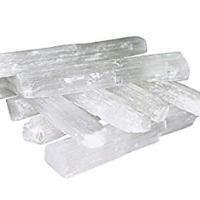 Selenite: Place selenite in every room to neutralize the energy. 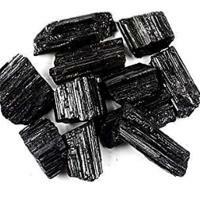 Black Tourmaline: This crystal helps with protection. Do you use healing crystals in your home? 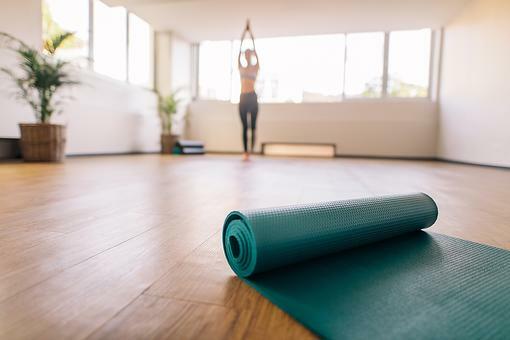 Physical Tolls of Stress: 5 Reasons to Grab Your Meditation Mat! You’re speaking my language! I have these and many more in my house, my car, my pocket, or on as jewelry every day. “The Crystal Bible Vol 1” by Judy Hall is a great reference for beginners. That fascinates me, Shannon Richardson ! My daughter has given me some crystals. I'm excited to learn more about them. 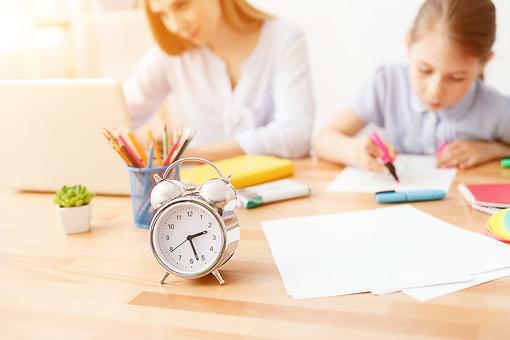 Thank you for adding to this great post by Lisa Faremouth Weber ! Just wow. I am so excited to hear this, Shannon Richardson . Thank you for sharing and I will keep you posted on my experience with them!